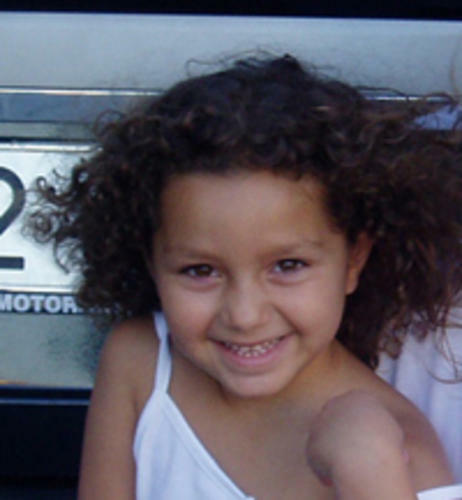 0 A MADRID judge ordered the imprisonment on remand of Isabel Garcia, wife of Santiago del Valle who is accused of murdering five-year-old Mari Luz Cortez in Huelva in 2008. “I can’t go on. I’m really sorry for my husband’s sake. But I can’t cover up a crime,” she had told Ana Rosa Quintana live on Telecinco the previous day. She retracted her statement in court on February 16 and declarations to the police and investigating judge in 2008 which had implicated her sister-in-law Rosa del Valle. According to Isabel Garcia’s latest version of events as told to Ana Rosa Quintana, her husband killed Mari Luz accidentally. “It wasn’t on purpose,” she insisted. After the end of the television programme, Garcia, accompanied by presenter Nacho Abad, went voluntarily to a police station where she was detained overnight before questioning by the Madrid judge. Garcia, who has learning difficulties, travelled three days earlier to Madrid at the invitation of the television channel and the same judge is now investigating the manner in which Isabel Garcia was taken from Sevilla to Madrid and later to the police. Garcia’s admission on February 25 coincided with the final day of Santiago and Rosa del Valle’s trial for the murder of Mari Luz Cortes. 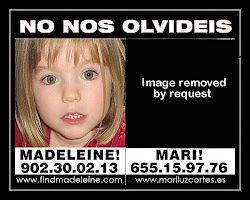 Mari Luz disappeared on January 13 2008 and her body was not found until March 7 2008. Del Valle was arrested on March 25 2008 and at the time should have been in prison for sexual abuse offences, including one against his own daughter, but was at large owing to a judicial oversight.